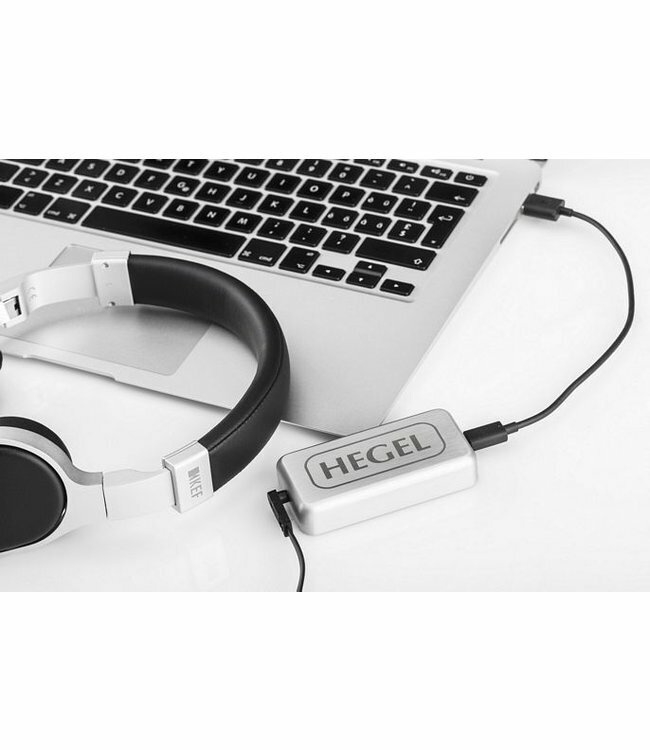 Hear what your headphones actually sounds like, with the new Hegel headphone amplifier. Milled out of one solid piece of brushed aluminum, it is a beautiful piece on its own, but the real beauty lies in the sound. Simply connect the SUPER to your computer, connect your headphones to the SUPER and let Hegel's Reference amplifier technology give you an instant sound upgrade. 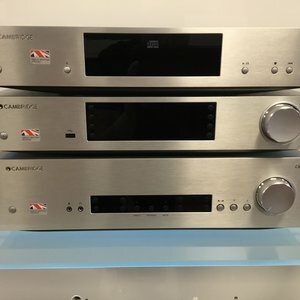 A much richer sound, far deeper and better bass response and more gain. Why is this so? The answer is complex, but there are two major obstacles to getting the optimal sound from your headphones. The SUPER addresses both. 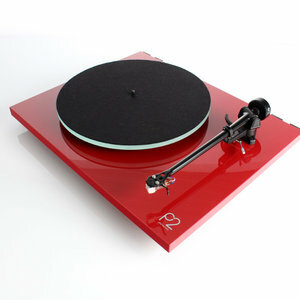 The first reason you should have a look at the Hegel SUPER has to do with noise. No modern computers are actually designed to sound good. 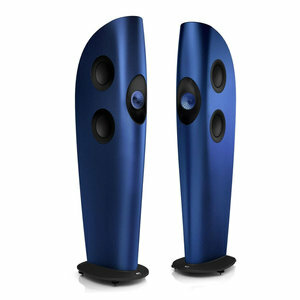 They are designed for speed and versatility, and create a lot of background noise. Not so much that it is audible in itself, but enough to blur the finer details of the music - making everything sound a bit dull and flat. The Hegel SUPER uses proprietary technology, designed in-house by Hegel, that dramatically reduces the noise - allowing you to hear everything there is to hear. Secondly, the different headphones on the market have very diverse impedances and are notoriously difficult tasks for an amplifier. 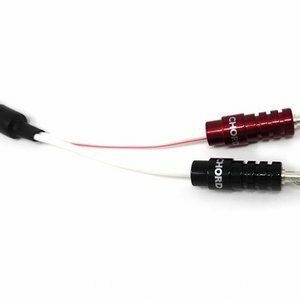 The result is that a normal headphone amplifier will act as an equalizer and sound significantly different, depending on which headphone you connect. Hegel's Reference amplifier technology ensures that the SUPER plays with exactly the same sound signature on all headphones: No sound signature at all.